Financial statements are not many people’s idea of a riveting read. They can test even the most passionate and committed SME owner managers. For many, the thought of a regular monthly review of the details of your company’s financial performance is distinctly unappealing. However, spending time looking at the detailed performance is well worthwhile and will highlight areas for improvement, development and opportunity. 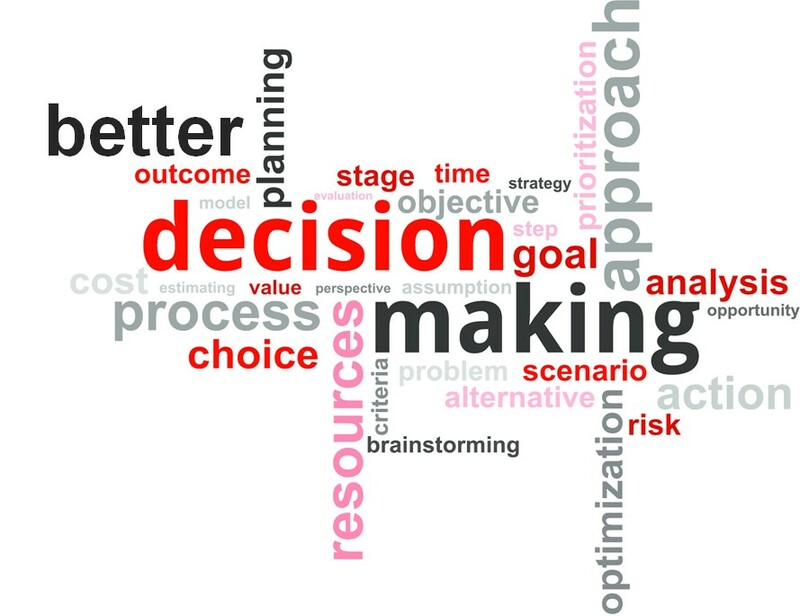 Businesses are made and broken on the decisions that are made. Too many of them are made on gut feel, with very little account taken of data. The key business financial statements are a vital source of information. The journey to making better informed business decisions begins with an understanding of the three main financial statements. They are the profit and loss account, balance sheet, and cash flow. These are readily available from most cloud-based accountancy packages like Xero, QuickBooks and Sage. Comparing the performance to your annual plan (budget) will reveal quickly whether you are on track. Tracking performance versus budget, allows SME owner managers and their teams to spot variances and quickly adjust plans. Relating performance to either the prior period (last month or quarter) or prior year will highlight trends and show up areas of improvement and deterioration. It is all too easy to prioritise a particular area (e.g. sales growth) and take the eye off other balls (e.g., cash). The three financial statements that are most commonly used to make a business decision are the Balance Sheet, the Profit and Loss account (also known as a “P&L” or “Income Statement”), and the Cash Flow statement. Each has a very specific purpose and will give you an insight into a different part of the business. This is perhaps the most common financial statement and the one most often read by SME owner managers. However, taken in isolation it can be misleading and if incorrectly compiled it can be downright dangerous. Critically, your income statement is not a statement of the cash generated. It includes intangibles such as depreciation and shows when revenue or costs are invoiced not when cash is received, or when payables are actually paid. I met a business owner who told me, whilst gazing at a humongous amount of stock in his warehouse, that the P&L said he was profitable, but he never seemed to have any cash! The income statement can be used to show how much money the business has made, but it will also provide guidance on where the strengths and weaknesses lie, helping SME owner managers control operating expenses and the cost of goods sold to keep profit margins intact. From a strategic perspective, you can use the details of the P&L to focus on doing more of what works best for your business and less of whatever is diluting performance or eating into your bottom line. My first chairman eschewed the P&L, in favour of the balance sheet on the basis that this is where the real power lies. 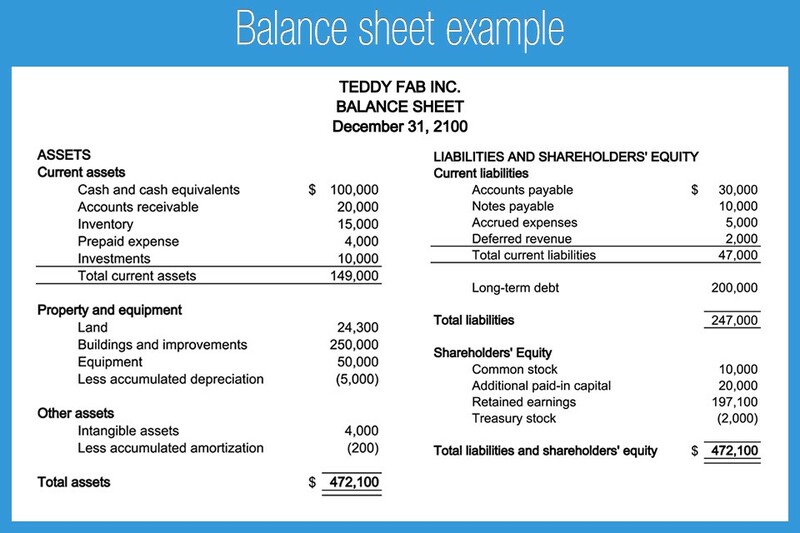 The balance sheet shows you a snapshot of how much money the business has (sources of funds), and how that money is deployed in terms of what it has (assets) and what it owes (liabilities). The overall balance (net assets) and the where the amounts of money sit enable you to manage the finances of the business to ensure that you have enough cash to support the company whilst building the business value in a sustainable manner. I recently looked at an SME’s balance sheet and was appalled at the lack of cash in the business because of the amount of uncollected money on overdue invoices with customers. The business was acting as an interest-free bank to its customers and paying dearly, relying on factoring of invoices, overdrafts and top up loans from shareholders. The balance sheet can help drive many business decisions. Example: Your business generates £1.5 million in annual sales. 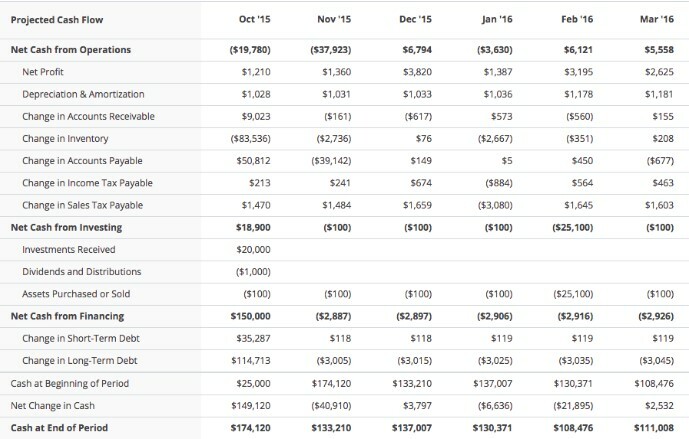 The balance sheet indicates that there are 3 months of sales in accounts receivable. Simply by changing credit policies within the company and focusing on collecting money when it is due so that most receivables are resolved within 30 days, could release £250,000 of cash into the business. A good business manager can see possibilities for growth and efficiencies behind the numbers in the balance sheet. For small businesses, the importance of the cash flow statement and associated forecast cannot be overstated. Cash flow figures should be familiar to SME owner-managers because bumps in the road can quickly become major headaches and potentially fatal problems for the unprepared. Your business may look profitable on the P&L; however, the cash flow statement will alert you to whether the company has enough cash to pay its bills. A drop in the company’s operating cash-flow should cause alarm bells to ring, perhaps indicating a need to raise pricing, reduce inventory, squeeze overheads, or any number of other short-term decisions to improve the company’s cash position. A growing top line and efficient operations are all very well but without a steady and predictable cash flow, even the most viable of businesses will struggle for survival. One business owner showed me his cash statement and it became obvious that there were problems ahead. They ended up asking HMRC for permission to stage VAT payments and had to delay corporation tax because they simply didn’t have the money. In many small businesses, a focus on cash flow numbers is not just prudent but critical to survival. I worked with a business that made a strategic decision to develop a new line of business in their existing marketplace. However, they got their pricing wrong and ended up making a thumping loss in the first year of the new venture. The financial data pointed to gross margin being the issue and looking at the costing model revealed a basic mistake. Fortunately, the market was not price sensitive and correcting the model and increasing the price accordingly almost overnight turned a loss-making venture into a profitable enterprise. We recognise that finance is not within the comfort zone for many SME owner-managers. Financial statements can be a mystery and many small businesses don’t have a properly qualified leader of their finance function. Indeed for many, it sits with the business owner and an outsourced bookkeeper. Pro-actions has developed a Financial Ratings Calculator for SMEs: a questionnaire designed to help you assess how healthy your business finances are, as well as how well your finance function is managing them. The questionnaire is divided into 9 sections and contains in total 47 questions, requiring an answer selected from a drop-down menu. It can be completed in under 10 minutes and will provide you with feedback. You will then be in a position to assess where you are and make improvements. As always, Pro-actions coaches are available to help you work through where to go next. Whether your plan calls for taking advantage of fresh opportunities, enhancing the value in your business to prepare for sale or fending off creditors long enough to survive, the regular review of financial statements will provide a vital insight into how things are going. It’s all about making proactive business decisions based on what really matters most in your specific situation. Being familiar with the three key financial statements; the Balance Sheet, the Profit and Loss account (also known as a “P&L” or “Income Statement”), and the Cash Flow statement will provide an SME owner manager with deep insight into their business. Pro-actions recognise that not everyone has been taught how to read these important documents. We regularly meet SME business owners who rely on their accountants to prepare a once per year set of statutory accounts and then sign them off “blind”. Like most things, financial statements are a matter of familiarity. Start by downloading the Pro-actions Financial Ratings Calculator. If you need help with understanding your financial position and performance, contact us to set up a complimentary business review.